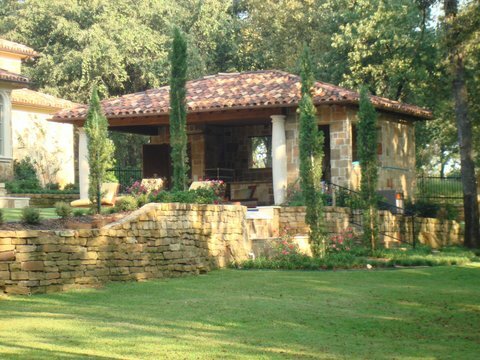 Tower Custom Homes was founded in 1997 by Kevin Wiley. 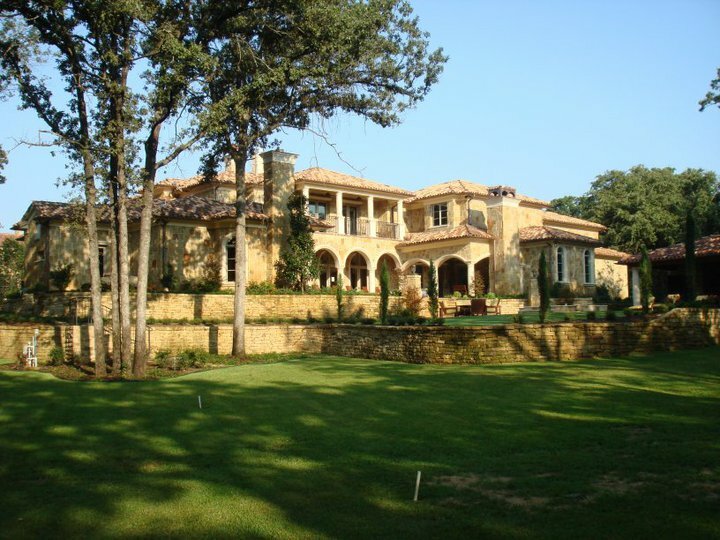 We are a full service luxury custom home builder, design, remodel, Development Company. This is a company where words like values, ethics, and integrity, are a way to do business and not a slogan on a business card. The building process at Tower Custom Homes is meant to be an enjoyable process for our clients. We understand that our customers are designing building or remodeling their home to enhance their lives. 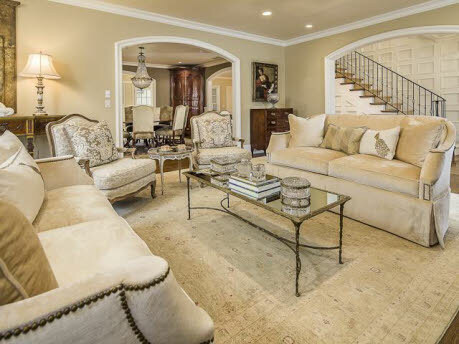 View galleries of our custom home projects here. 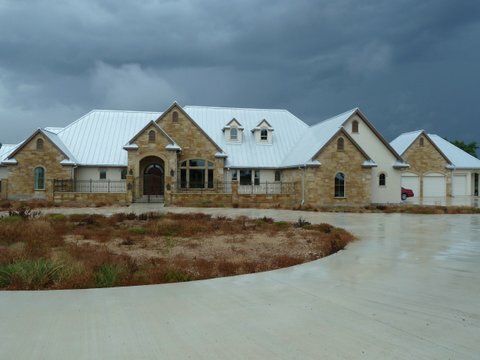 Tower Custom Homes is a full service builder. We work with our clients on all types of construction to achieve their dream home. Click the image above to view information about our residential new construction services or browse the "services" button in the menu to view all services. Copyright © 2012 Tower Homes. All Rights Reserved.